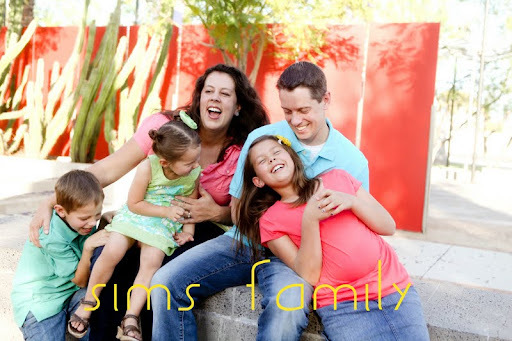 sims family: First Day of School! Serious Happy Dance Time. First day of school!!! !